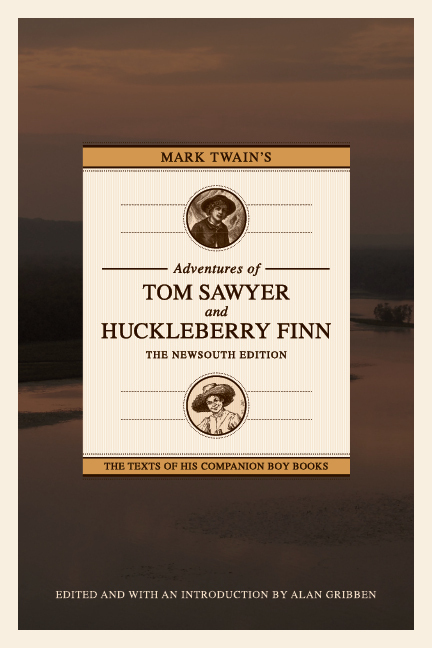 Dr. Alan Gribben, editor of Mark Twain’s Adventures of Tom Sawyer and Huckleberry Finn: The NewSouth Edition, discussed the new volume this past month with the Costo Connection and Independent Publisher magazines. 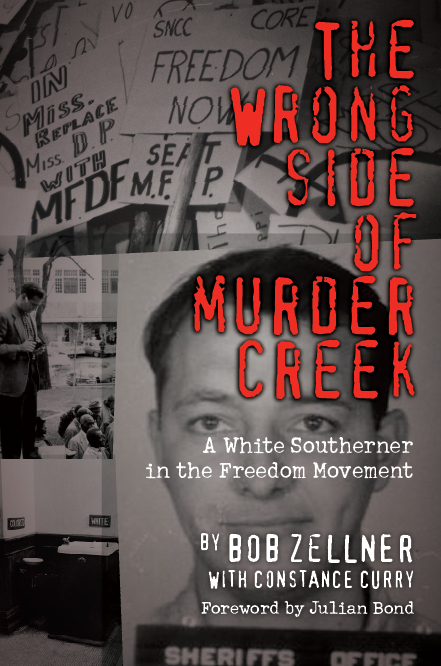 Each magazine gave Gribben the opportunity to continue to explain his motivation for releasing the edition, which offers replacements for the racial epithets found in the original text. 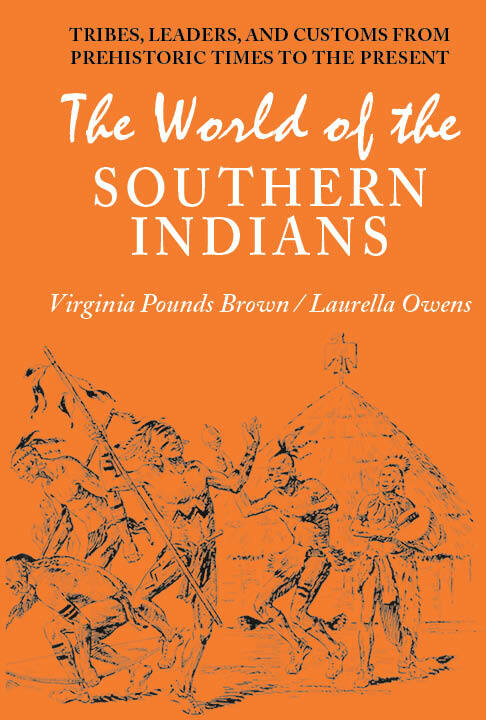 My publishers resolutely refused to halt or postpone the NewSouth Edition in spite of the invectives hurled at them, and more than a month after its issuance the tide began to turn. “60 Minutes” and its CBS television affiliates aired on March 20, 2011 … a probing debate in which one teacher acknowledged the “pain” that the n-word inflicts in high school classrooms. For the most part, hostile commentary about the edition dampened after that. Besides, readers were now able to obtain copies of the book and see for themselves the Introduction and notes. The publisher and I soon received grateful letters of support from classroom teachers who had given up on assigning Huckleberry Finn. “It is a great move on your end,” wrote one high school instructor. Dr. Alan Gribben’s full column, “Huck Finn and Tom Sawyer Go Back to School,” is available from the Independent Publisher website. Read “Informed Debate” from Costo Connection at www.costcoconnection.com. 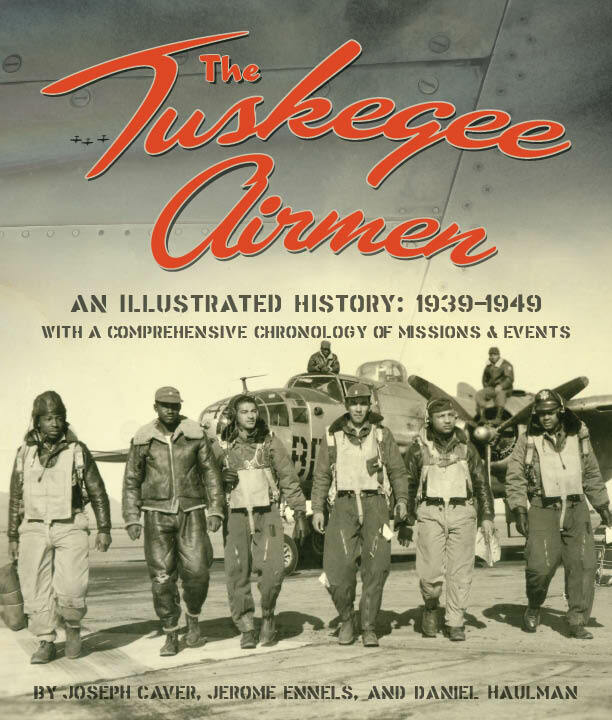 The Tuskegee Airmen, An Illustrated History: 1939-1949 had its launch party on May 5 at The NewSouth Bookstore on South Court Street in Montgomery. Authors Joseph Caver, Jerome Ennels, and Daniel Haulman were delighted to be joined by Airmen veteran Lt. Col. Herbert Carter, who had been a member of the 99th Fighter Squadron. Lt. Col. Carter is prominently featured in the book. In his Advertiser story, Al Benn identifies Carter’s photos as being among his personal favorites. The veteran pilot delighted guests by signing copies of the book along with the authors. 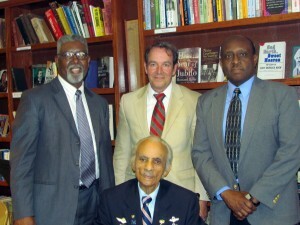 Authors Joseph Caver (left), Daniel Haulman (top middle) and Jerome Ennels (right) with former Tuskegee Airman Lt. Col. (ret.) Herbert Carter (bottom middle). The Tuskegee Airmen, An Illustrated History: 1939-1949 goes further than previous publications, using captioned photographs–many never published before–to trace the Airmen through their various stages of training, deployment, and combat. It also showcases the work of the Airmen’s diverse ground personnel. The book is the first to contain a detailed chronology of the Airmen’s wartime missions. Interest in the Airmen continues to grow, with major motion picture due out next year from director George Lucas, and many books on the topic already in existence. The Tuskegee Airmen, An Illustrated History: 1939-1949 stands as the most comprehensive treatment of this distinguished group of pilots and the crews who supported them. The Tuskegee Airmen, An Illustrated History: 1939-1949 is available from NewSouth Books, Amazon.com, or your favorite retail or online book seller. 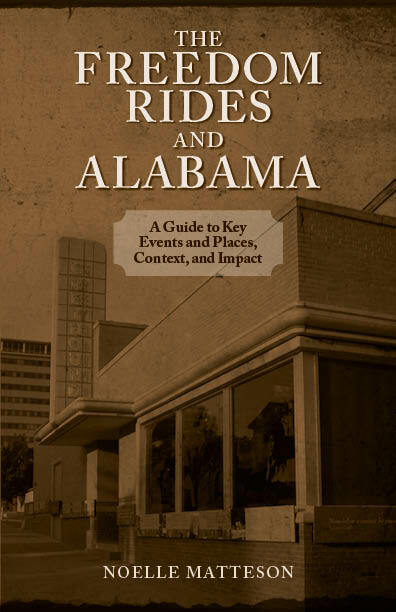 You are currently browsing the NewSouth Books weblog archives for May, 2011.